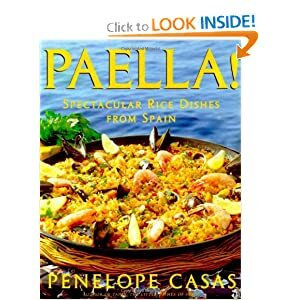 Paella...if you can cook rice the old style in a pot, you can certainly cook paella. This is very easy to make and a lot cheaper than ordering it in a restaurant. Feel free to add you favorite fish or seafood ingredients or meat. Prepare homemade fish stock or dissolve stock cubes to exact cup measurement. While most of the other ingredients are flexible, measurement of stock must be twice of rice.